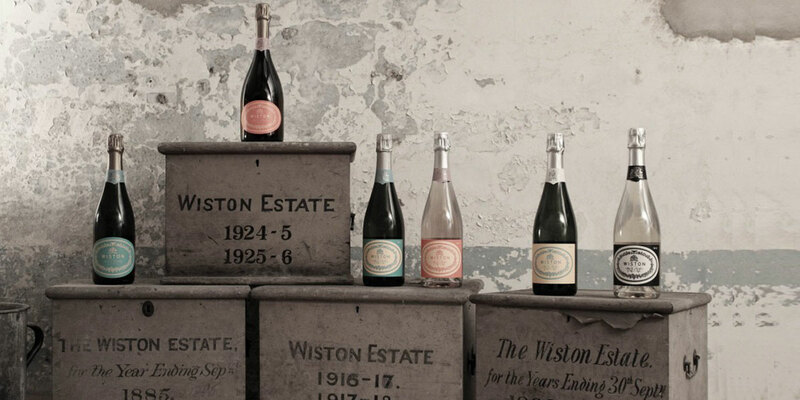 Wiston Estate offers some of the best sparkling wine currently being produced in the UK. 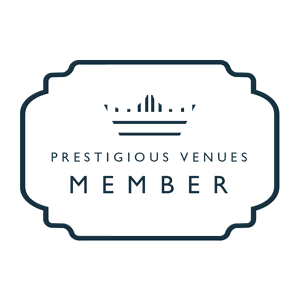 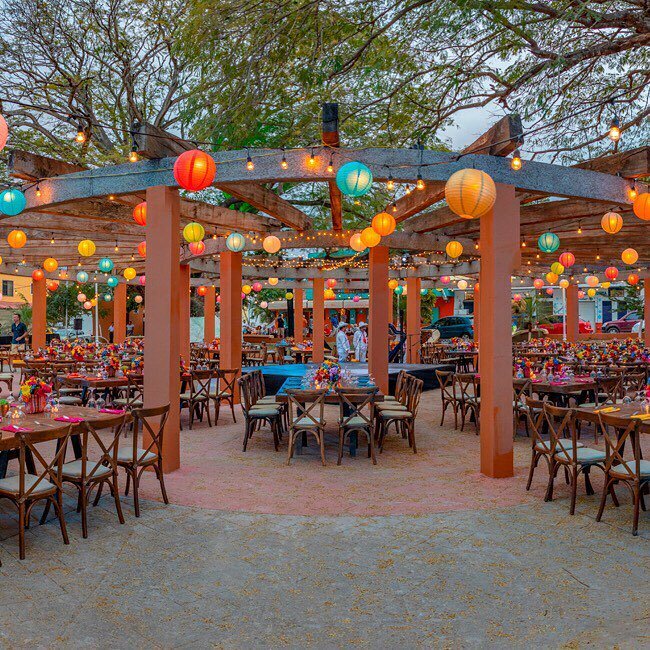 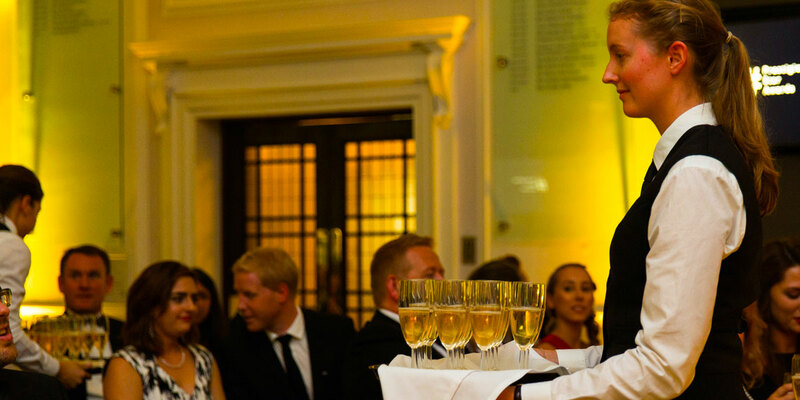 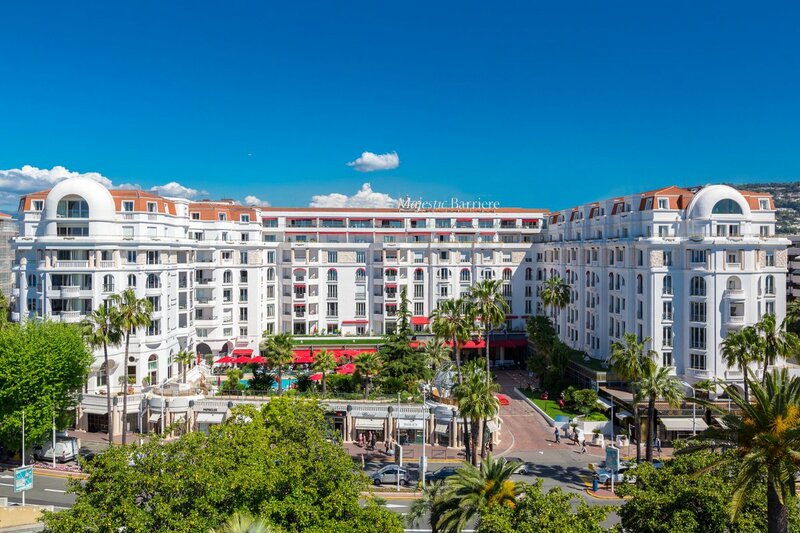 Their range of vintages are the perfect accompaniment to luxurious events such as an intimate private dinner, large awards ceremony or memorable drinks reception in a grand location. 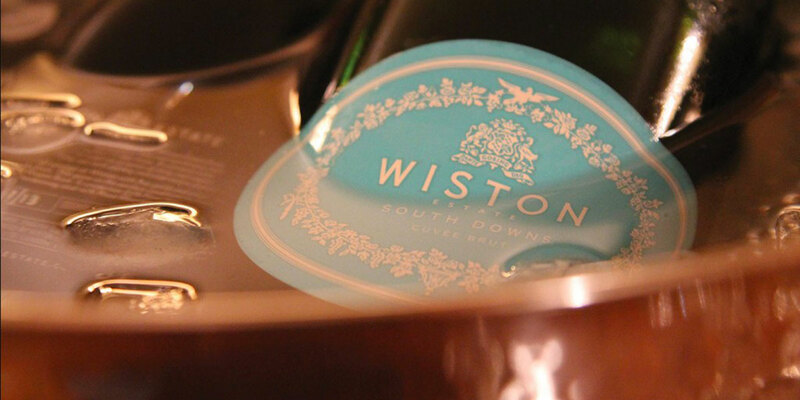 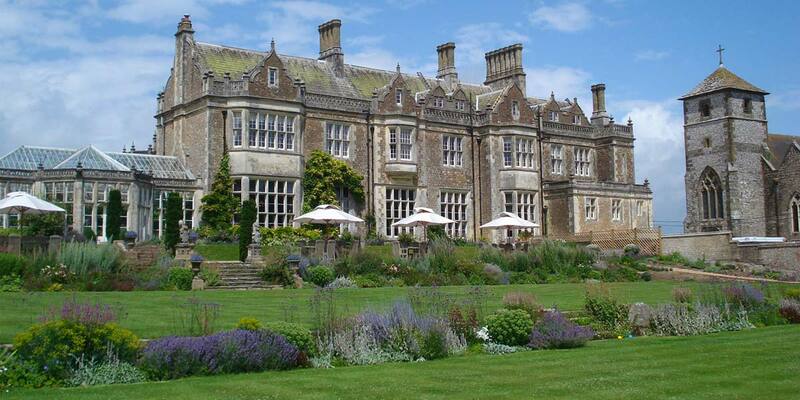 The Wiston Estate has been owned and managed by the Goring family since 1743. 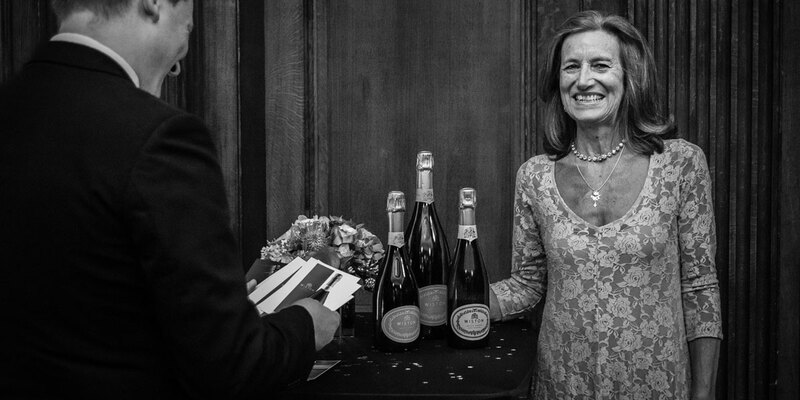 Situated on the South facing chalk slopes of the South Downs, the vineyard was planted in 2006 with traditional varieties of Chardonnay, Pinot Noir and Pinot Meunier. 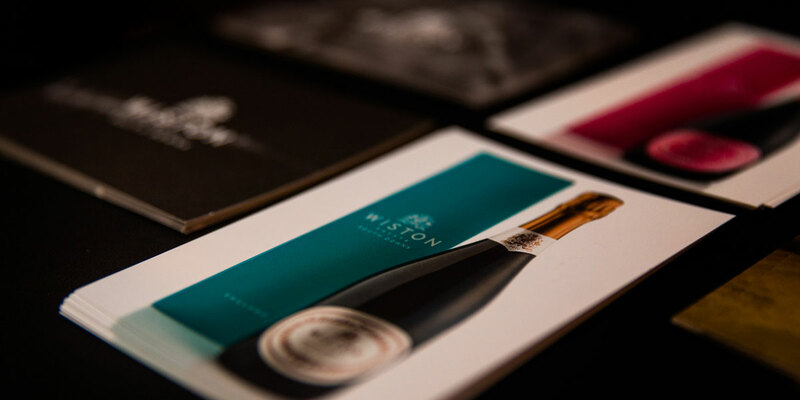 The land on which the vineyard is planted, closely resembles the physical and chemical composition of the world renowned Côte de Blancs in Champagne. 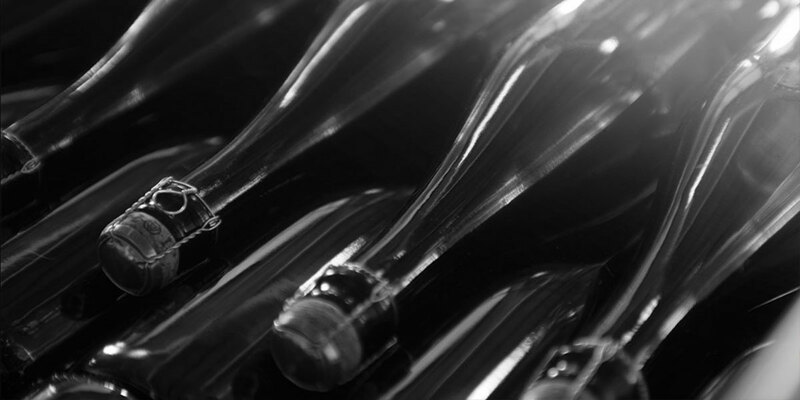 This natural advantage, combined with an expert wine maker, has lead to year upon year of award wins from some of the most revered experts including the Sommelier Wine Awards (2015), Decanter World Wine Awards (2016) and the IWC awards (2016). 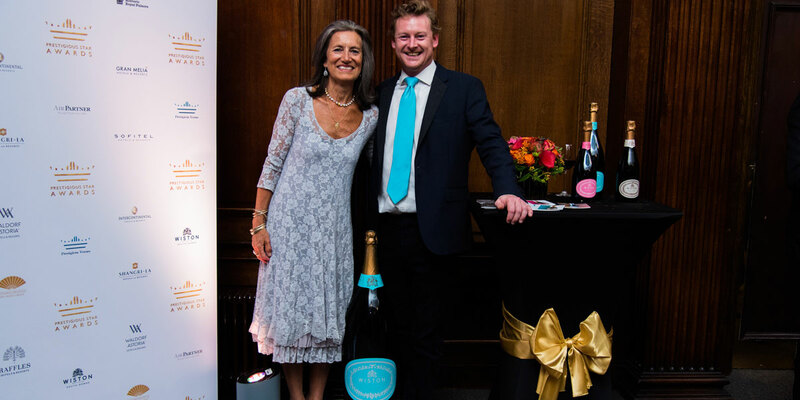 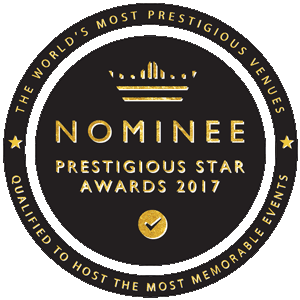 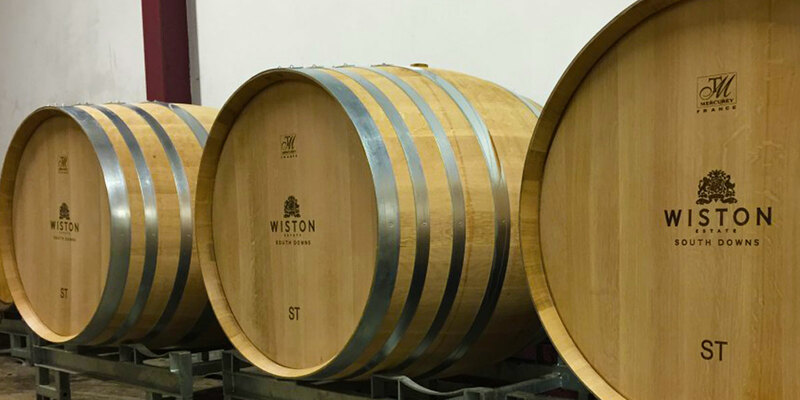 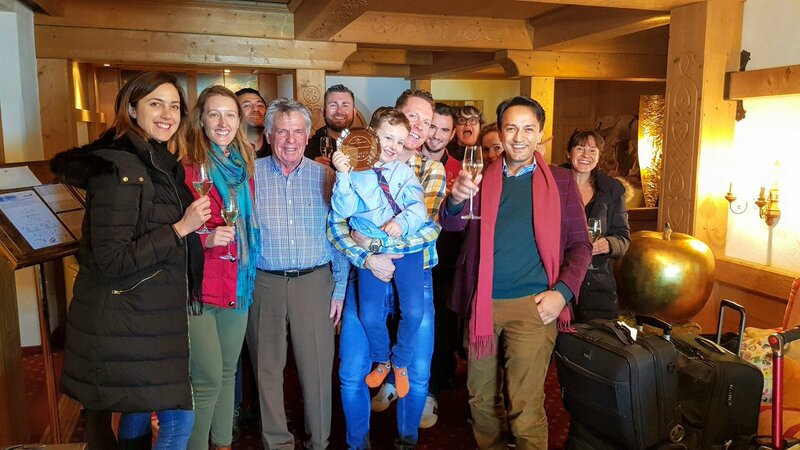 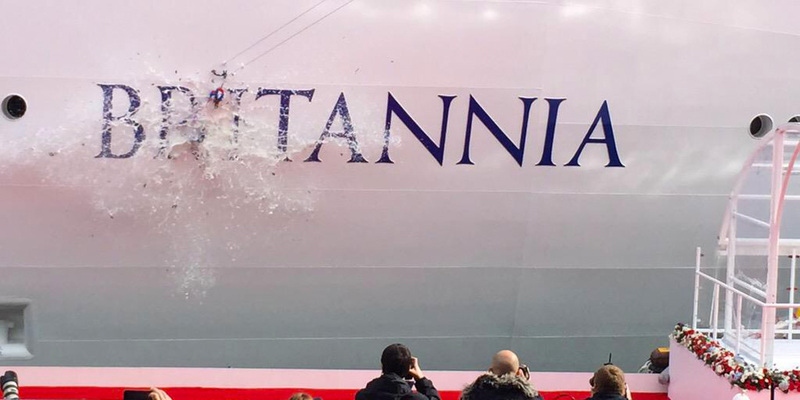 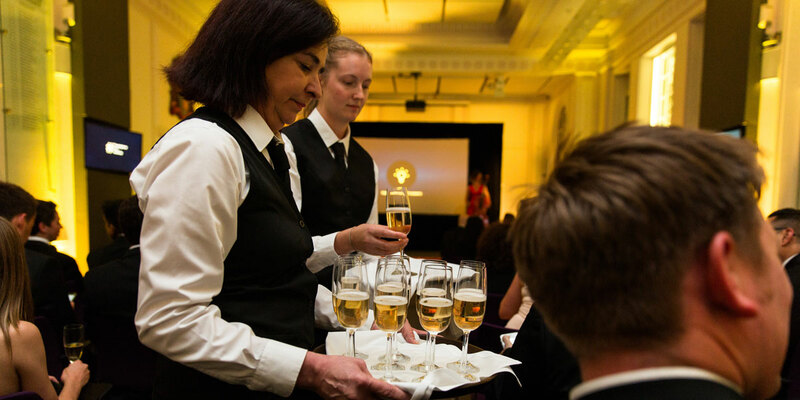 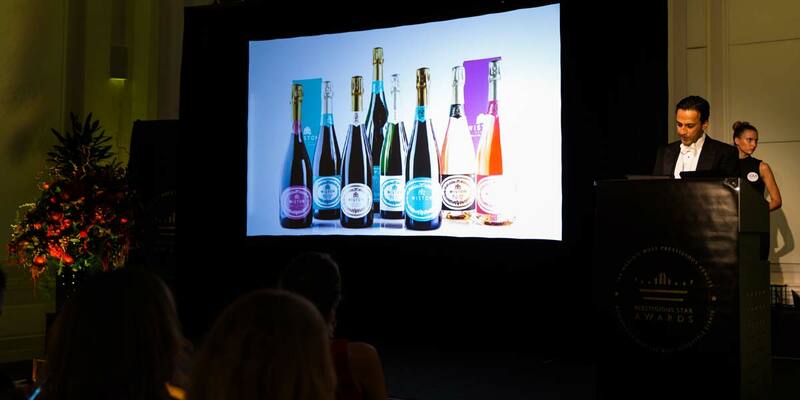 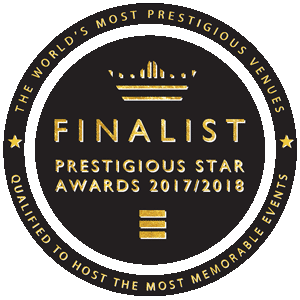 Wiston Estate vintages have already featured at a number of high profile events including the launch of the P&O cruise ship Britannia by HM Queen Elizabeth in 2015, the BAFTA tea party in LA in 2015 and at the Prestigious Star Awards in 2016. 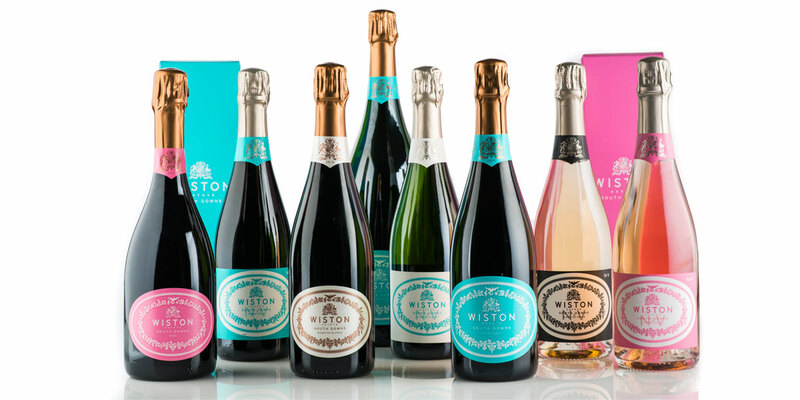 Available as a luxurious and wholly British accompaniment to special events, wine can be purchased by the bottle or by the case and can be delivered directly to your event venue. 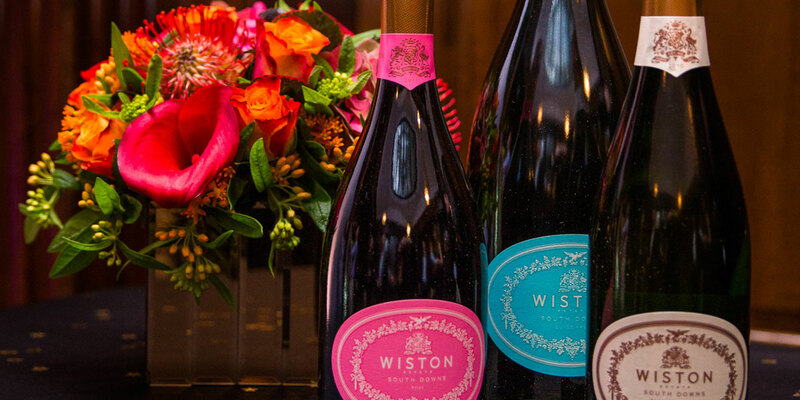 So whether it’s a 2011 vintage Rose to accompany some lightly grilled prawns served in a country garden reception or the 2010 blanc de blancs to pair with a herbed goats cheese tartlet at a gala dinner, a glass of Wiston will take any event from good to outstanding.